Torrance is a city of about 150,000 in southern California, located just north of Long Beach and south of Los Angeles. Torrance Beach offers a very long stretch of beach on the Pacific Ocean. It is near the ocean and the 6th largest city in Los Angeles County. 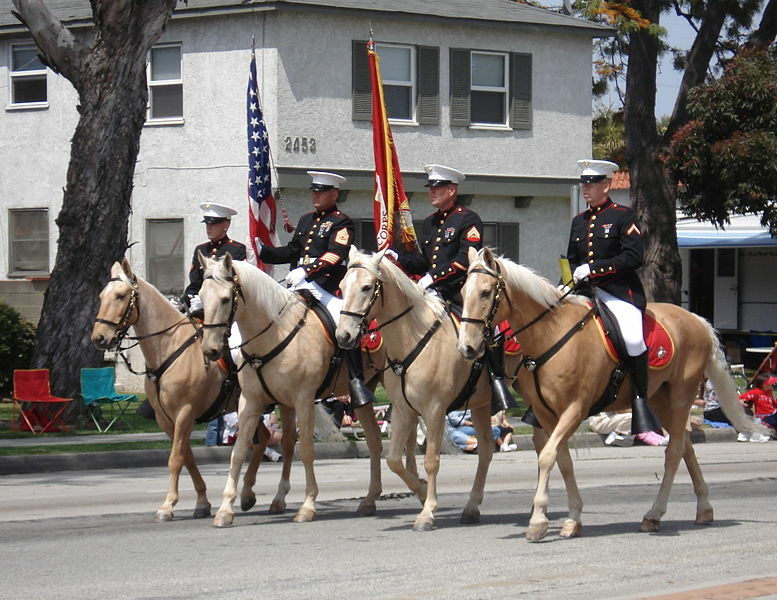 Photo of USMC in parade courtesy of and per license of Wikipedia and Alton.